2. The cooling water pipe installation. 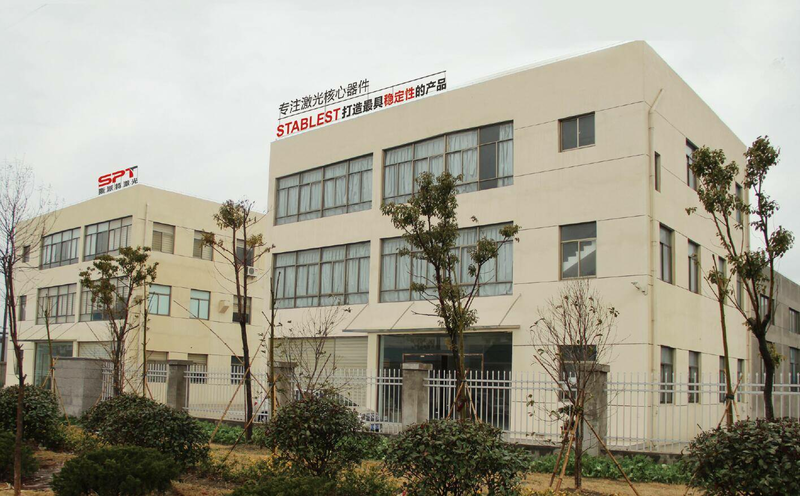 When installing water pipe, please make sure the cooling water inlet must follow from the positive to negative and down into the water, and the interface is not leaking. 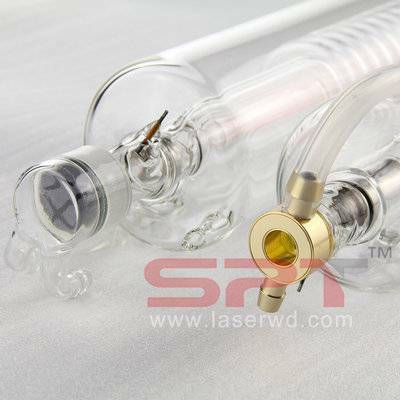 Before starting the laser tube must store enough water in the water cooling pipes and no air bubbles before use (must check every time before start laser tube). If the laser tube is mounted vertically, please ensure that no air bubbles at the top of the laser tube. 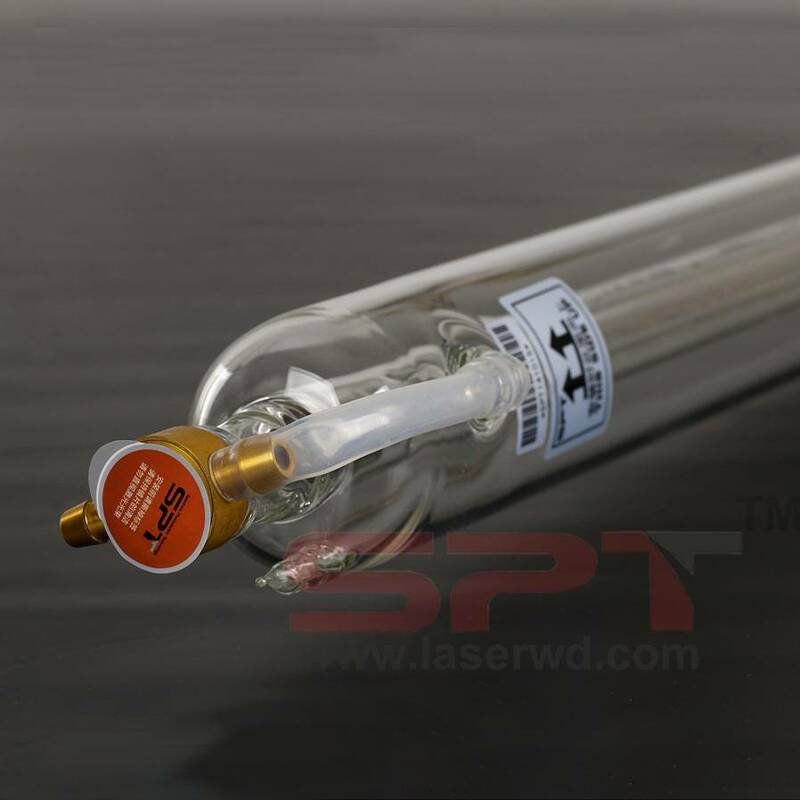 It will cause thermal shock when it runs with air bubbles in the water pipe, which is easy to damage your laser tube.